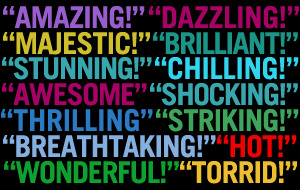 See the gallery for tag and special word "Critics". You can to use those 6 images of quotes as a desktop wallpapers. People have described me as a management bishop but I say to my critics, Jesus was a management expert too. Critics should stick to their convictions. I like critics with strong opinions. Music critics are part of the world, and I am part of the world. What you want is the thing that critics love and audiences love, but that's the hardest thing to do. Somehow I wasn't completely crucified by the critics. I don't know how or why, I probably should've been. Praise those of your critics for whom nothing is up to standard. Senator Albert Gore Sr. was one of the first outspoken critics of the Vietnam War. Children need models rather than critics. In my career, my movies tend to polarize critics. I have been in a lot of movies, but none of them are critics' darlings, you might say. If you have no critics you'll likely have no success. I'm a people's actor, not a critics' actor, and I always have been. I don't think the critics could understand what we were doing. I was once described by one of my critics as an aesthetic fascist. Much more quotes of "Critics" below the page. All critics should be assassinated. If my critics saw me walking over the Thames they would say it was because I couldn't swim. Young people need models, not critics. American critics are like American universities. They both have dull and half-dead faculties. I don't want ever to be guilty of what my critics claim: doing formula without original elements. So I haven't thought about the critics for a long time. I could never do a show, or be a personality like Howard Stern, where you take all that heat from critics. What he does, he does, but the critical heat would crucify me. Women are the harshest critics of other women. Critics! Those cut-throat bandits in the paths of fame. Critics called me 'egregious' - I had to look that one up - and 'creepy', but now I don't read them, I weigh them. There are many critics who have an idealised version of where my strengths lie. 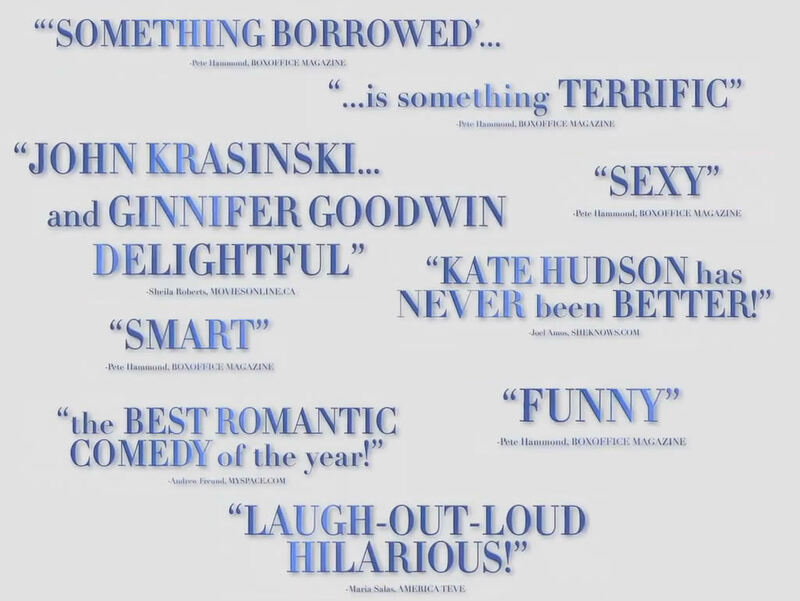 Critics can say horrible things. It only hurts when I agree with them. What none of the critics, positive or negative, grasped was that 'The Searchers' was a different kind of Western, something much darker and more disturbing than the usual fare. I love having critics for breakfast. If I listened to my critics, I would still be at home under my bed right now. The Eagles and the critics were not the best of friends. I know all the critics. I never wish for critics. I am called an Islamic fundamentalist by Rushdie. My critics in Pakistan say I am a Zionist agent. I must be doing something right. 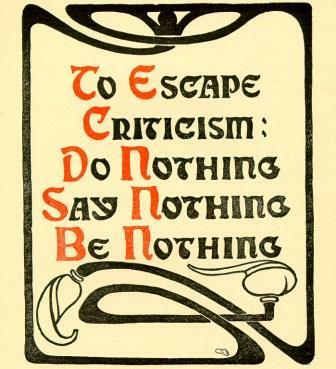 Artists teach critics what to think. Critics repeat what the artists teach them. It was a movement that had all the art critics, all the museum directors in its thrall. To most jazz critics I was basically Kenny G.
There are hardly five critics in America; and several of them are asleep. I say to consumers: instead of relying totally on critics, drink what you like and like what you drink. The lot of critics is to be remembered by what they failed to understand. To all my critics, you get paid to be negative. You have to channel the interpretation and performance into 100 people. And with the audience, the critics. When you dare me to do something, I will say, 'Watch me'. That is what I say to critics. 'Watch me'. All the world's a stage, and all the clergymen critics. Romanticism has never been properly judged. Who was there to judge it? The critics! Take heed of critics even when they are not fair; resist them even when they are. The critics - how come you never see any of them on TV? People are very harsh critics of animated humans. It's those damn critics again. My views naturally have mellowed. Most of the critics have been more or less nice to me. I am forced to say that I have many fiercer critics than myself. I reach my readers regardless of what the critics have written. But you know, really, if you think about it Roger and I and all critics really have one absolute essential part of our credentials and that is that you believe that that is actually what we think. I have been extremely lucky with reviewers and critics throughout my career. Critics themselves, they used to tear me up. 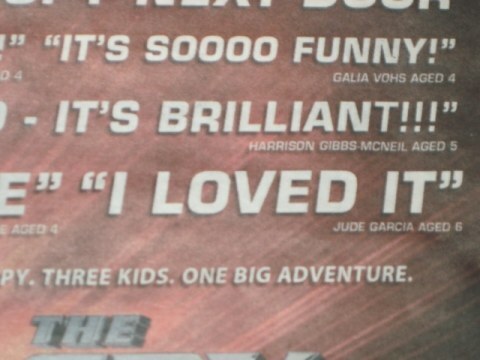 I think it's unfortunate to have critics for friends. How you look has become ridiculously disproportionate to what you do. Critics are more harsh on female presenters. Critics established a snobbery toward me.